Connect your product information to any platform, app or marketplace. The core of a successful multichannel strategy. You can filter and share your product data with customers and third parties. Access to your product information can be made through syndication or by creating a read-only access directly to the PIM. All the platforms you need for a multichannel experience can be integrated with Sales Layer. Our list of connectors is extensive, and if we don't have it, we'll create one for you. Sales Layer offers both import and export connectors for cross channel marketing, adapted to send information to apps, websites, marketplaces, e-commerce platforms or 3D design. Discover multichannel plugins that synchronize with InDesign to make digital or printed catalogs and other services that complement your Product Information Management experience. 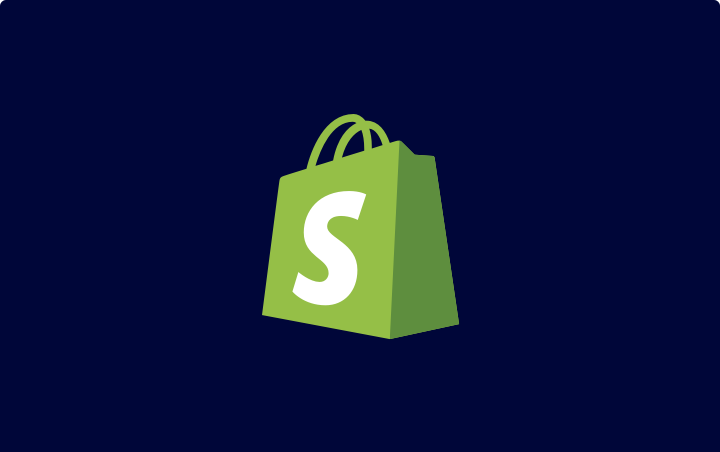 Sync all of your Shopify products, create multiple instances across thousands of channels and manage them with ease. Bidirectional syncing between Magento and the many other applications that make up the Sales Layer ecosyst. Connect your products to the most customizable eCommerce platform and start building your online business. You can configure on demand information gateways to sync your content with any custom made platform. Our API can be configured to connect with applications that require offline mode. Our API can be configured to import data from any application such as ERPs or CRMs. Custom spreadsheet exports allow you to meet any specific requirement from customers and third parties. CSVs can be the most straightforward and reliable way to export and sync with other applications. Create custom data exports to Excel from a template. 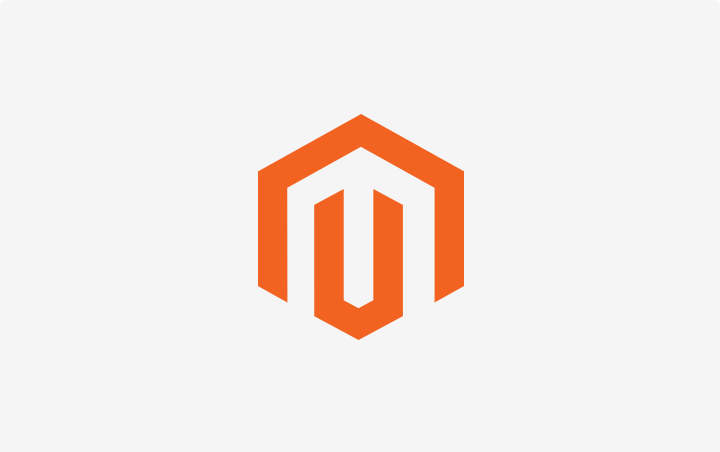 The open source Content Management System (CMS) for creating online stores. 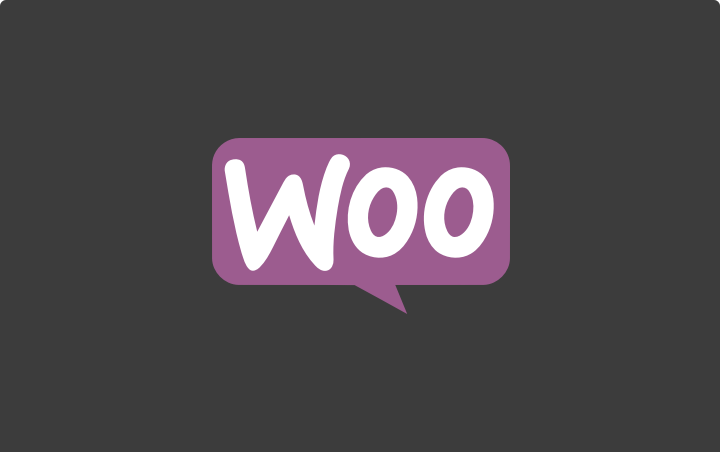 The most popular free CMS for creating websites and online catalogs in less than an hour. CSVs that are ready to work with Indesign's data merge functionality. We developed the most capable connector for the most powerful plugin for InDesign to automate catalog layouts. Fill in the famous vendor templates from the world's largest marketplace. Export custom XML product files for Google Shopping. Connect your product with Lengow, the ecommerce automation solution. Connect your products to the multinational DIY, gardening and home improvement company. Distribute your products through the largest marketplace in Latin America. Unify enables you to create a personal bespoke brochure. A compact solution to connect your retail business to hundreds of marketplaces. Software for e-commerce that facilitates the creation of your online store. Connect your building materials to more than 1,000 points of sale spread all over Spain. Join Germany's largest network of tile distributors and standardize your content for the German market. Create web pages, apps and catalogs for ceramics companies and multichannel marketing. Content syndication for the largest DB in the building materials industries. Connect with interior design and space renovation professionals. The definite search engine for architecture and product design. The most used independent data source for architects and designers. The online architecture and design showroom that connects suppliers and buyers. The first European website dedicated to DIY, gardening and home appliances. Render your interior design projects with photorealistic results. Synchronize your catalog in real time on store screens and trade fair stands. Add your data to the largest B2B portal in Europe. Update your stock with your sales channels in real time. Send notifications of changes made through Sales Layer to any email account you want. Create digital showrooms for a simpler and more visual shopping user experiencer.